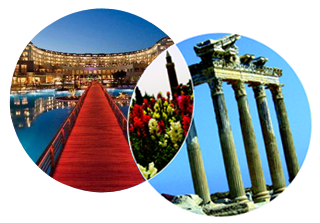 It is my greatest pleasure to invite you to the International Basic Neurosurgery Course, Term I, Course IV, “Neurovascular Surgery” to be held in Antalya, Turkey from April 14 to April 17, 2015. We are all aware of the importance of this course. Since the first years of the IBNC, with its increasing number of attendees and popularity among similar educational neurosurgical courses, it has been showing increasing scientific quality. It is not only a scientific platform, but also a social platform where neurosurgeons and neurosurgery residents from all over the world meet. This year, the Turkish Neurosurgical Society annual meeting, CNS co-meeting and IBNC pre-meeting will be held together for the first time. 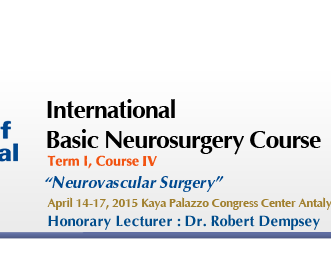 Neurovascular surgery will be the main topic of the IBNC 2015. It gives me great honor to announce that the Turkish Neurosurgical Society awarded more than 300 scholarships to neurosurgery residents for the IBNC 2012, IBNC 2013 and IBNC 2014. As in previous years Turkish Neurosurgical Society offers up to two scholarships to neurosurgery residents from each developing country. Once again Prof. Dr. Gazi Yaşargil has planned to award scholarships to 5 residents for the IBNC 2015. 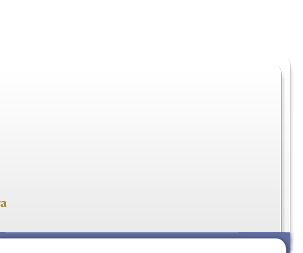 I would like to urge all young neurosurgeons and neurosurgery residents to apply for the IBNC 2015 Scholarship. 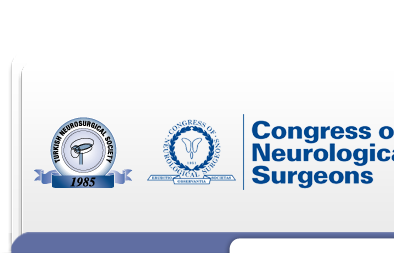 The Congress of Neurological Surgeons, CNS Joint Section on neurovascular surgery, and the Turkish Neurosurgical Society Neurovascular Surgery Education and Training Group also support the IBNC 2015 by providing volunteer lecturers. I cordially invite you to be take part of the most exciting and innovative event in basic neurosurgical education.